A guy I know acquired most of these songs through LimeWire. 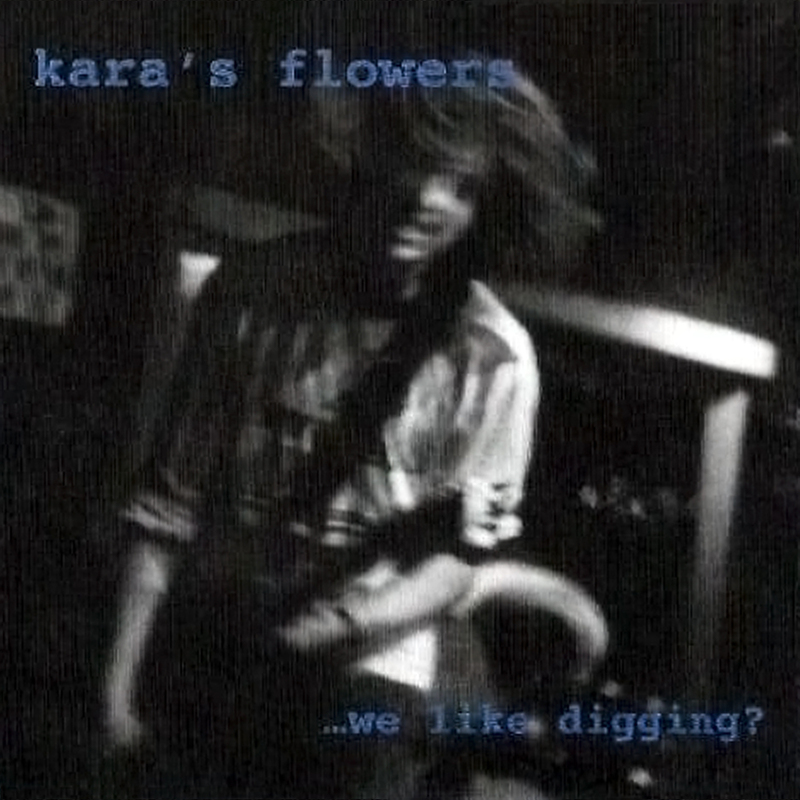 The We Like Digging? CD he bought from eBay and should come soon. 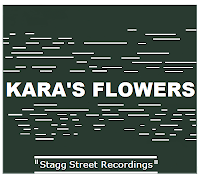 Some of the songs like most of the Post Stagg Street songs we have no record of. Thanks dude !! 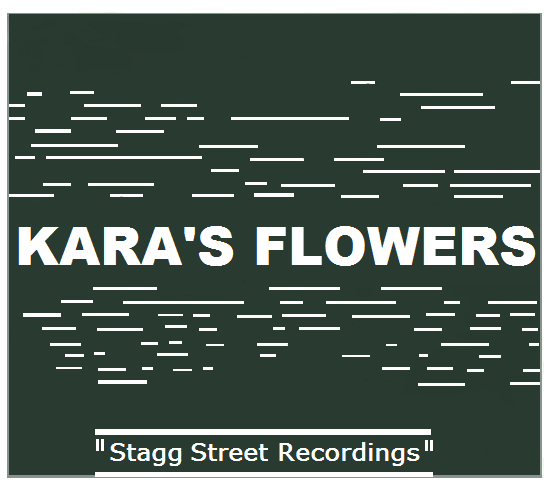 The only page I could find about Kara's Flowers. Got all this songs now thanks !! No problem dude. 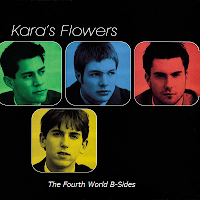 I had the same problem when trying to look up info about Kara's Flowers a year ago, so I made this blog.